Today, U.K. Culture Minister Matt Hancock approved 21st Century Fox’s planned takeover bid of the British broadcasting network Sky. However, the deal can only move forward if Sky News is sold to a third party -- either Disney or another alternative buyer. Fox has been waiting 16 months for clearance to bid on the network. Now, the company finds itself competing against Comcast in what many are considering to be an intense bidding war for Sky News. Fox experienced such a long waiting period from the U.K. government because of regulators’ fears that owning Sky News would give Rupert Murdoch -- and his family -- too much control over the British media. 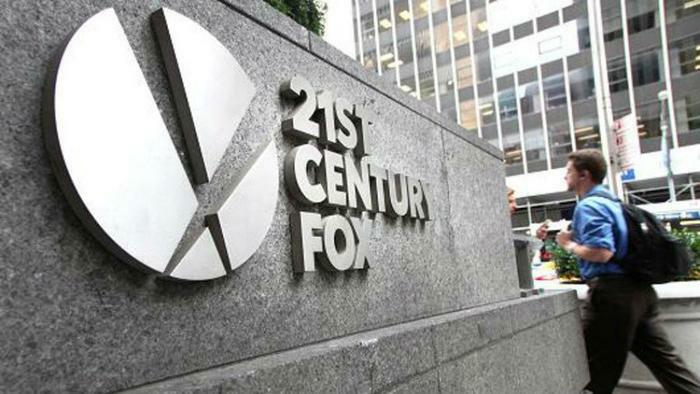 Back in December, Disney agreed to buy much of 21st Century Fox, including its Sky News stake, the movie studio 20th Century Fox, and the Indian broadcast network Star. Hancock noted that Comcast’s current bid of $29 billion for Sky would also be allowed to proceed. Because of this, Comcast will likely force Disney’s -- and by extension, Murdoch’s -- hand in this bidding war. Hancock’s decision to approve 21st Century Fox’s bid was entirely dependent on the company’s ability to keep the United Kingdom’s media an independent source. Hancock was concerned about both Sky’s editorial independence and the influence of the Murdoch family in the British media landscape. However, despite Hancock’s apprehension, both Sky and Fox were pleased with the decision. “In respect of 21st Century Fox’s proposed acquisition of Sky, Sky notes that the Secretary of State considers that the undertakings provided by 21st Century Fox have provided a good starting point to overcome the adverse public interest effects of the merger that he has identified, and that DCMS [Department for Digital Culture, Media, and Sport] Officials have now been instructed to seek to agree final undertakings with 21st Century Fox,” Sky said in a statement. “21st Century Fox welcomes today’s announcement by the Secretary of State for Digital, Culture, Media, and Sport that he has cleared [our] proposed acquisition of the remaining shares in Sky on broadcasting standards, as recommended by the Competition and Markets Authority (CMA),” Fox said in a statement. Obtaining Sky would seemingly be a huge win for either Disney or Comcast, as the network currently has 23 million customers across five countries, and owns broadcasting rights that are particularly valuable in today’s market, such as English Premier League games, Formula One races, and other sporting events. The network also has its own streaming service -- Now TV -- and produces its own entertainment shows. Sky is a leader in pay-TV services in the United Kingdom, and also sells broadband and mobile phone services.